Announcement Thank you so much for visiting!! Follow my Earventures on Instagram @BibbidiBobbidiLoot ! Thank you so much for visiting!! Follow my Earventures on Instagram @BibbidiBobbidiLoot ! I absolutely LOVE these ears. They are my third pair from BibbidiBobbidiLoot and will not be my last. My daughter and I have a pretty good collection of ears and these are our top favorites for comfort and quality! They are lightweight and don't pinch or cause a headache even after all day wear. Can't wait to wear them in September!! 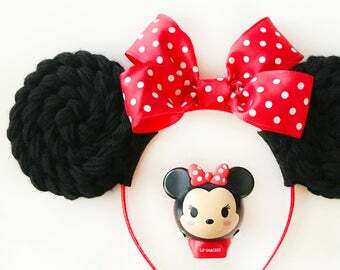 Bringing a little bit of magic to everyday life, these Minnie Ears are truly unique! Originally designed to celebrate the best part of being a Disney Princess - Princess Hair! 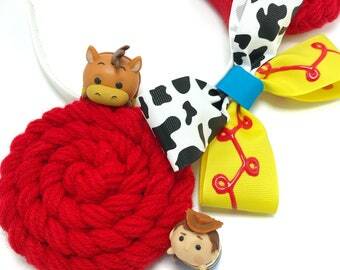 They are styled to look like swirled braided hair formed into Mouse Ears showing off your favorite Princess or Character! 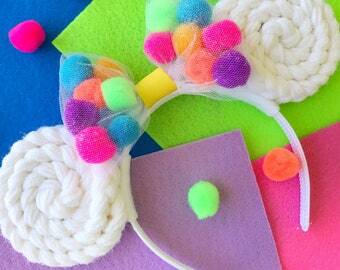 These are Ears for the dreamers and those with big imaginations! I hope I can create something extraordinary for you!